What if you could use any color imaginable to convey your message? What if you could use virtually any substrate to bring your print pieces to life? What if you could make an impact with contrast versus color? What if you could use variable data to customize every piece your customer touches? With Blue Octopus Printing Company, you can! 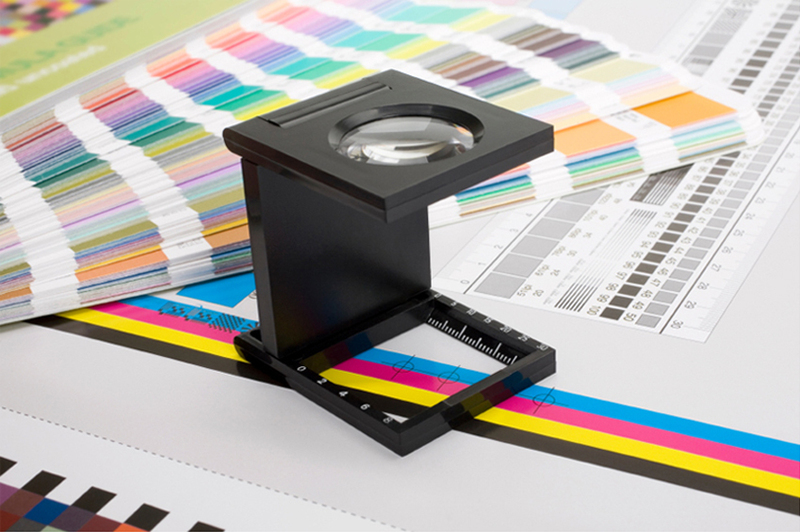 Established in 2010, Blue Octopus offers graphic design services, high quality, full color and spot color printing, and direct mail marketing solutions. Our HP Indigo 5600 digital press delivers unmatched digital offset and photo quality printing with exceptional versatility and high productivity. The press’ flexibility allows seamless switching between jobs and media types. Blue Octopus Printing Company has recently won a silver level Gold Ink Award for outstanding print pieces in the category of Digital Printing, Variable Data, & Personalization. The winning submission was an open house invitation that was designed and printed by staff to promote its new HP Indigo 5600 digital printing press. View the 2015 Gold Ink Awards results. 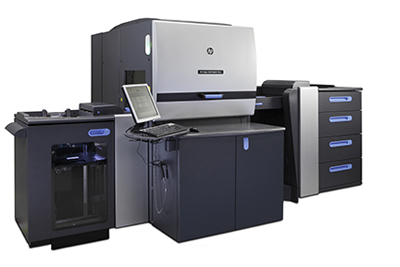 The HP Indigo 5600 is compatible with more than 3,000 certified substrates including uncoated and coated papers, as well as unique substrates such as synthetics, dark, transparent, metallic, and recycled media, and paperboard for folding cartons. It prints on thick substrates up to 18 pt., and ultra-thick synthetics up to 24 pt. The press supports high-value plastic card and specialty applications printed on synthetics using HP Indigo’s unique One Shot Color printing, which ensures perfect registration. HP Indigo ElectroInk Invisible Red produces print that is only visible under UV light to create text images, and barcodes for cards, tickets, coupons, and in-house processing and control.